Constipation has many medical causes, and some quite simple ones that are often forgotten. One of the most simplistic is low dietary fibre. Fibre, both soluble and insoluble, is essential for creating bulk for the faeces to pass through the colon with ease. Soluble fibre actually absorbs water to provide this additional bulk. Sources of soluble fibre are mainly nuts, seeds, beans, peas and some vegetables and fruits, while insoluble fibre is typically present in vegetables and whole grains, and not in their refined "white" counterparts. It is important to ensure an adequate amount of water is consumed throughout the day to allow for lubrication of the bowel. Additionally, foods such as figs and prunes are exceptionally good as natural laxatives. Interestingly, the body actually produces it's own natural laxative in order to keep things moving, called bile. 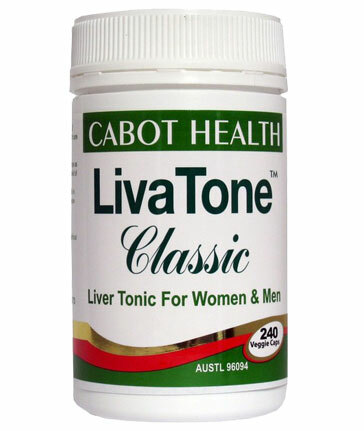 Bile is synthesized in the liver, and stored and concentrated in the gallbladder. The gallbladder then releases it as needed into the duodenum for the emulsification of fats. Bile not only provides ease of motion for the stool to pass through the bowel, but is also important for the removal of a number of hepatic toxins. Therefore, it is important to also take into consideration the health of the liver and gallbladder when assessing the causes of constipation. Some other causes of constipation are altered biological clock (overseas flight or shift workers), inactivity, pregnancy and some medications. Cultured foods or probiotics may also be helpful in correcting any bacterial imbalance, such as kefir or saurkraut. 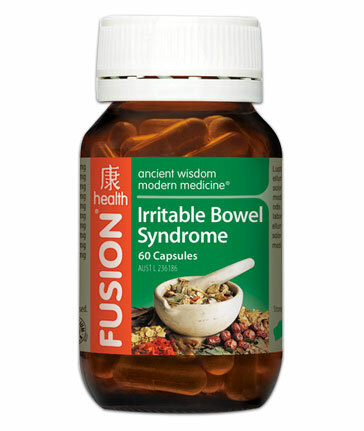 Be sure to check out our Constipation Supplements section to see which products will be the most helpful for you.